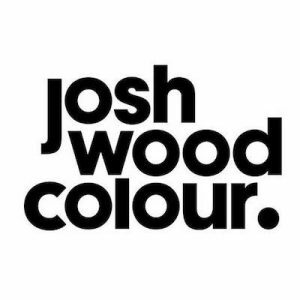 Josh Wood Colour is a direct to consumer hair coloring brand founded by an industry icon with over 30 years of experience in hair coloring. 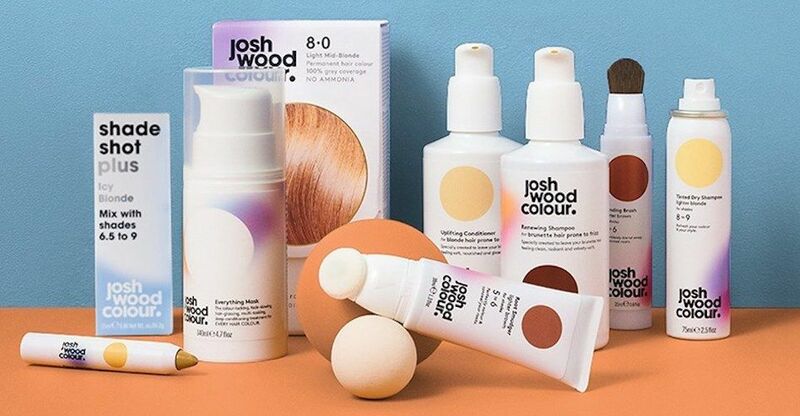 In 2018, he released The Josh Wood Colour System, a 4-step process that brings you glossy color, full coverage and fantastic condition. They also offer root concealers and a care range, to maintain that gorgeous color! Their famous salon is located in London. Go in for an appointment and walk out feeling like you’re ready to hit the catwalk!